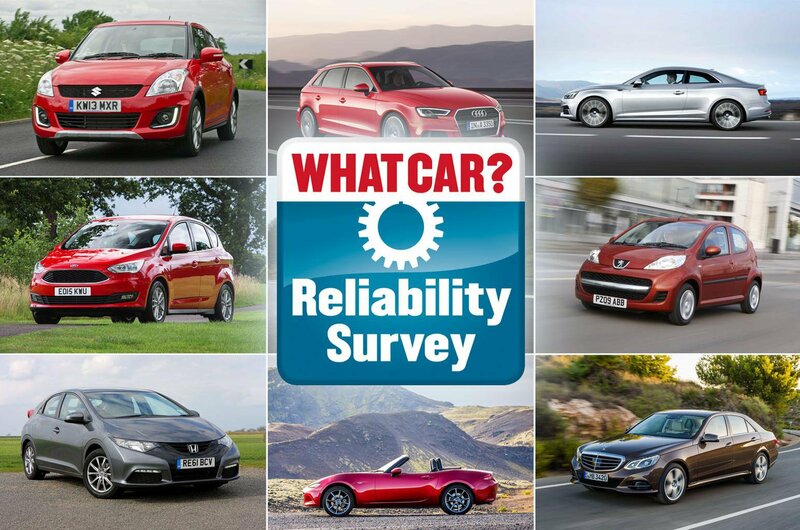 Best older cars for reliability – and the ones to avoid | What Car? Whatever type of car you're buying, if you're buying secondhand reliability will be an important consideration. So we've rounded up the most and least durable models in 10 different categories to help you buy a car that won't let you down or leave you with sky-high repair bills. 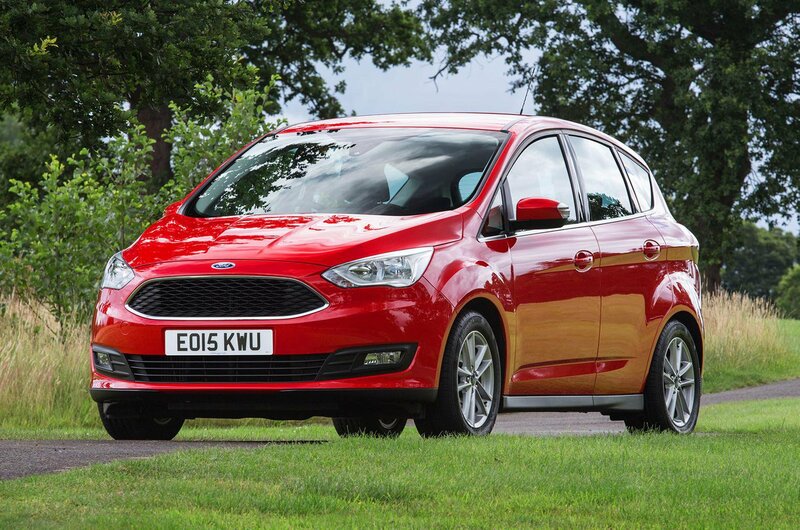 We asked the owners of 14,208 cars to tell us if their vehicles had suffered from any faults in the past 12 months. We classified the faults into 14 groups: battery, bodywork, brakes, engine, engine electrics, exhaust, exterior lights, fuel system, gearbox/clutch, interior trim, non-engine electrics, steering, suspension and other. For each fault, we asked the owner to identify time spent off the road, using categories ranging from less than one day to more than a week. We also asked how much the repairs cost, from being fixed under warranty for free to more than £1500. This information was weighted according to the severity of the fault; those that cost the most and kept the car off the road the longest were penalised the heaviest. The data has been used to create our What Car? reliability rating table, which ranks 32 brands and 169 models aged up to three years according to how dependable they are. Less than 6% of 107s we were told about had suffered a fault and the only area affected was the exhaust system. Athough repair bills ranged from £501 to £750, all cars remained driveable and were back on the road the same day. 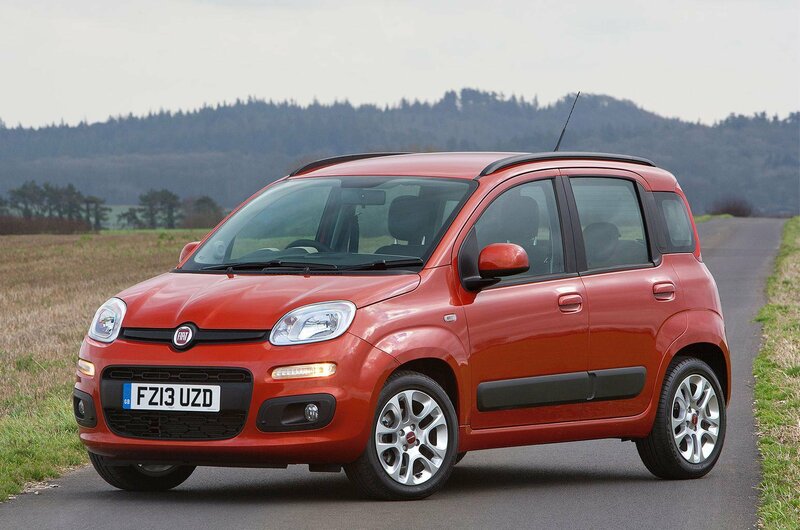 Half of Fiat Panda’s suffered a fault and the most common area of concern was the suspension – 29% of faults related to these components. Other problematic areas included the engine and the electrical system. Although most repair bills were below £500, the faults rendered 8% of cars undriveable. 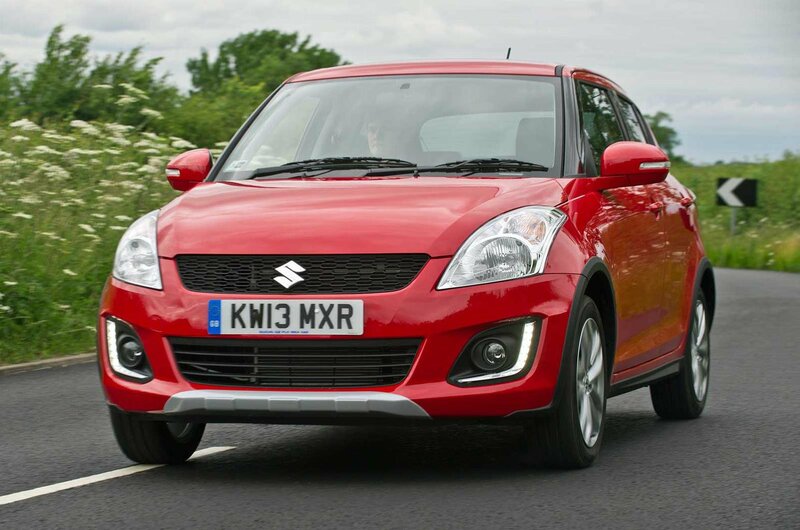 The Suzuki Swift proves extremely dependable as the years roll on. Only 11% of cars had problems and those that did were mainly minor electrical niggles, such as faulty tyre pressure sensors. All the cars remained driveable; 75% were fixed the same day and all work was carried out for free under warranty. 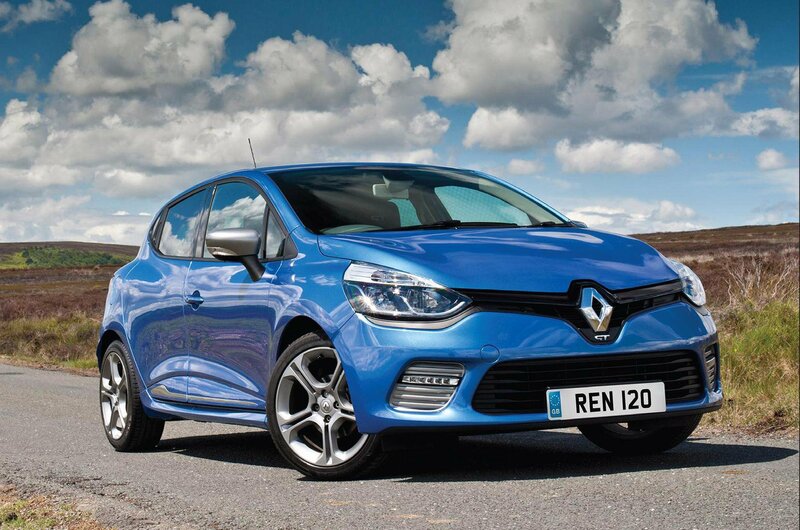 This data focuses on 4-10-year-old versions of the Renault Clio. Half of cars the cars were were told about had suffered a fault, with suspension the most common area of concern. Other problems were reported with engines and non-engine electrical systems including the heating and air conditioning. Around 40% of cars took more than a week to fix and some owners were landed with bills up to £1000. 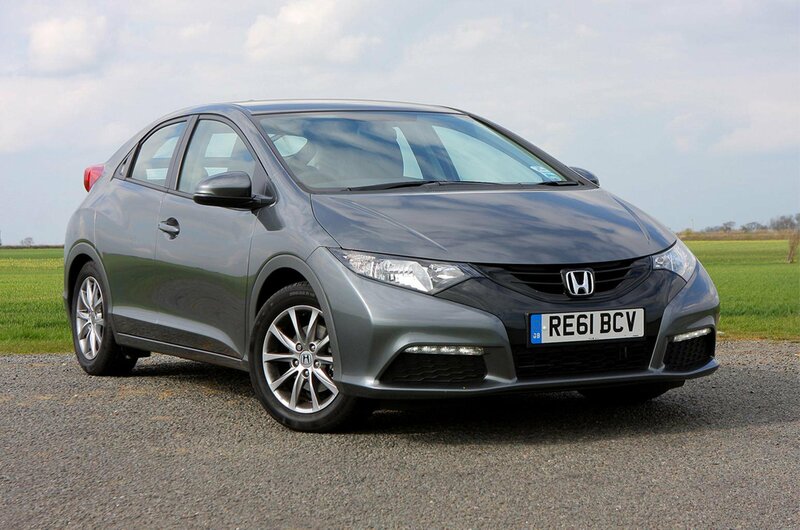 The previous Civic is more robust than many newer models. Only 11% of cars had a fault and all remained driveable and were back on the road the same day. Read on to find out which areas were affected. The Guilietta's non-engine electrical systems are also prone to problems, with 17% of owners reporting faults, mostly on the air-con and heating systems. 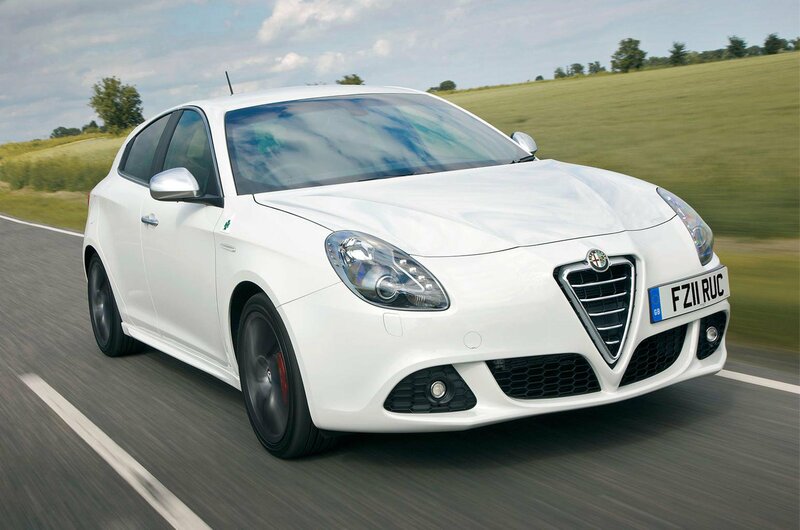 A further 6% of owners told us about faultly steering and interior trim. Around 40% of cars were off the road for more than a week, although bills were low - none exceeded £200 per fault. In spite of having to cope with the rigours of family life, only 26% of C-Max MPVs we were told about had suffered a fault. Problem areas spanned non-engine electrics, the fuel system and the gearbox / clutch. More than half of cars that had a fault remained driveable, and many were fixed for free. Only a small percentage of owners had to pay out up to £750. 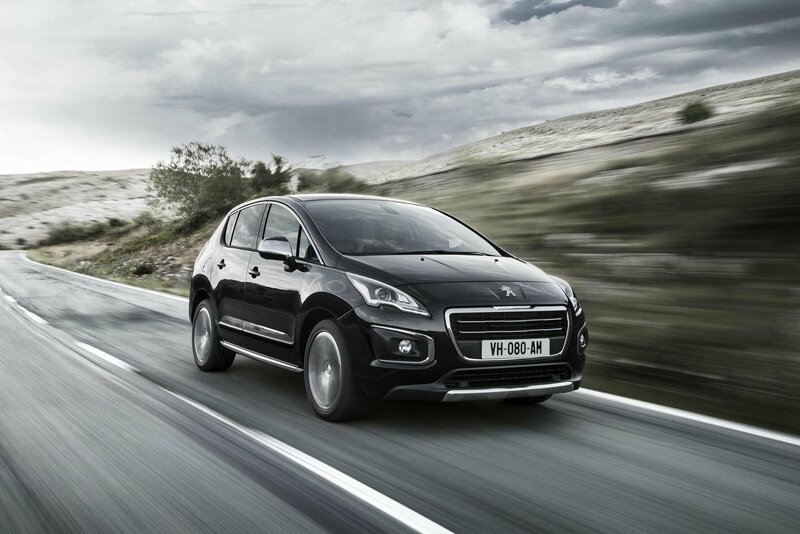 A shocking 57% of 3008s had a problem, with the most common areas of complaint the fuel system (17% of faults), engine and non-engine electrics (11%) and the gearbox / clutch (8%). Around half of the cars were rendered undriveable and repair bills ranged from zero to more than £1500. 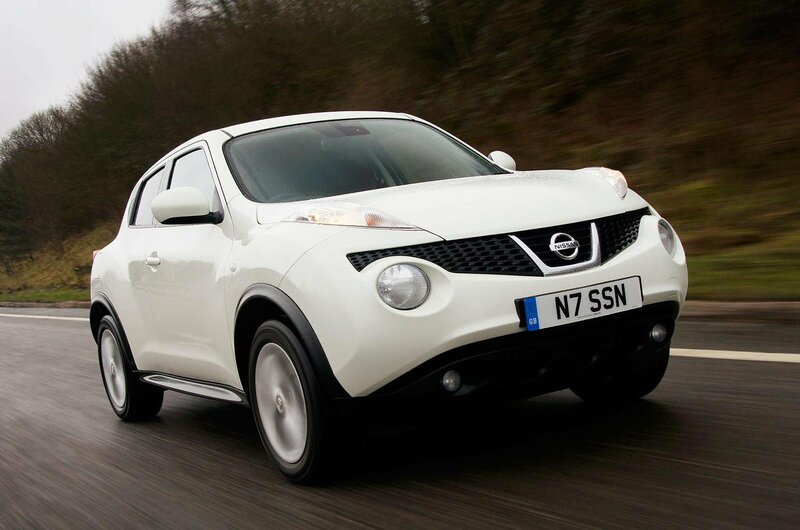 The Juke is the smaller sibling to the popular Qashqai SUV - it may be the baby of the line-up, but it's proving the sturdiest of Nissan's SUVs. Just 13% of owners reported a fault on their car, and those mostly related to the digital radio and other non-engine electrics. All the cars we were told about remained driveable and were back on the road in less than a day; 50% were fixed for free and no owners faced bills exceeding £300. 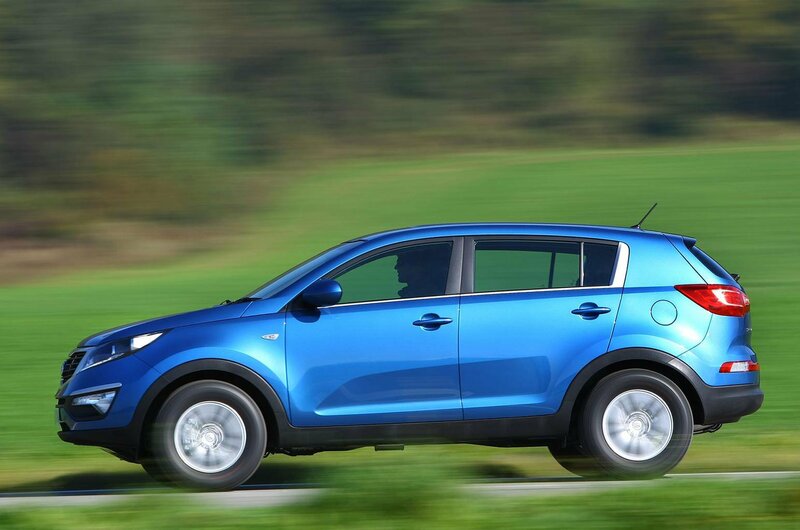 Owners reported faults on 48% of diesel engined versions of the previous Sportage. 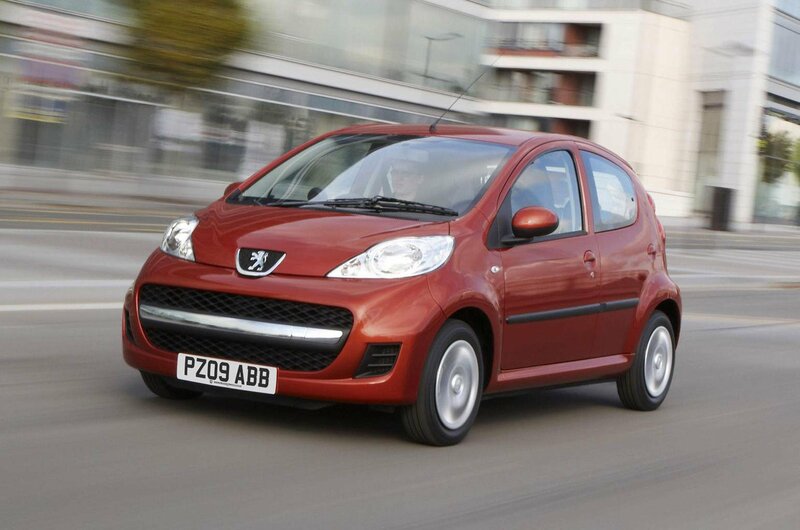 The most commonly affected areas were the gearbox/clutch (16%), followed by suspension (10%). The good news is that 73% of cars remained driveable and were repaired for free in less than a week. Most repair bills that were paid were less than £200, with only a very few totting up to £1000. 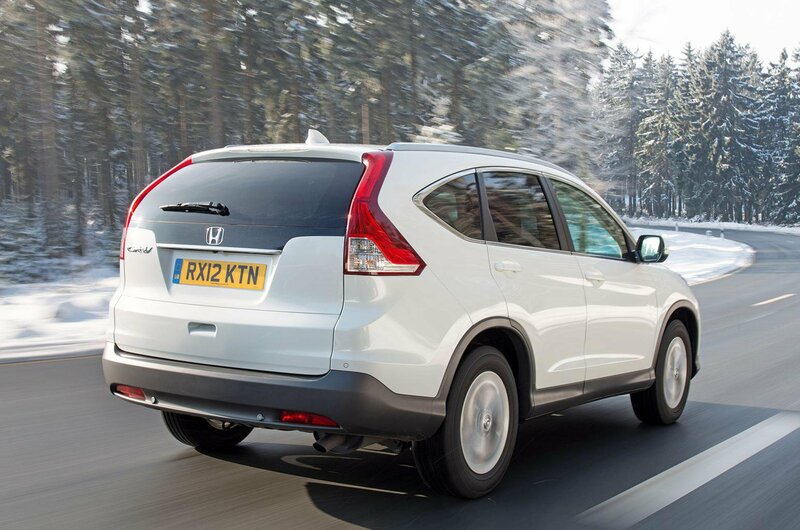 The Honda CR-V manages to stay remarkably reliable even once it’s more than four years old and out of warranty. Only 6% of the cars were were told about suffered minor faults with the non-engine electrics, which were fixed in less than a day with owners paying nothing in repair bills. 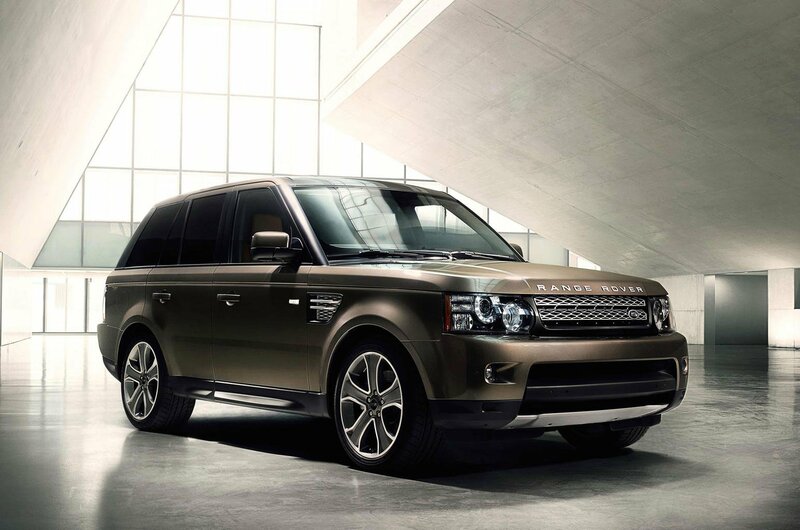 The Range Rover Sport diesel is the least dependable older car you can buy. Its dismal 14% reliability rating is due to the fact that more than 55% of cars had a fault, encompassing the brakes (28%), non-engine electrics (20%) and the suspension (17%). Around half of the cars were rendered undriveable, and while some faults were fixed for free other owners paid out up to £1500. 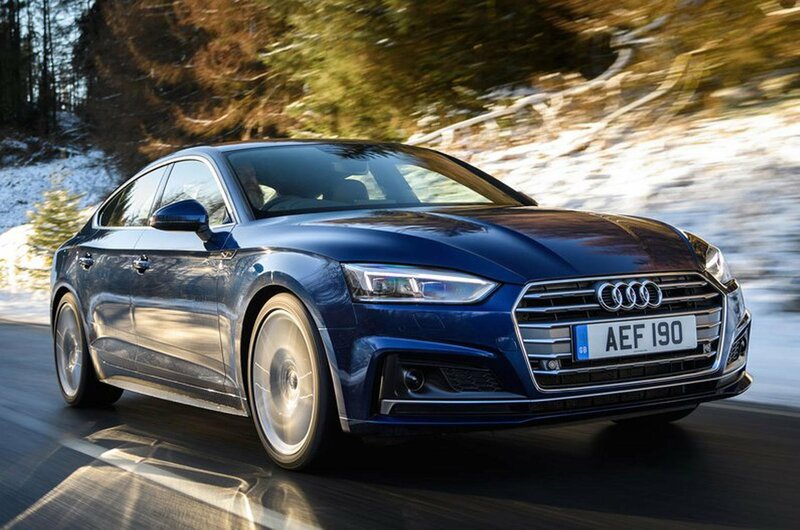 The previous-generation Audi A5 claims the top spot for reliability – an impressive feat considering that these cars are truly laden with electronic gadgetry. Although 21% of cars had a problem, most were minor niggles. Problem areas included the battery, air-con and steering; half the cars remained driveable and the good news for owners is that no repair bills exceeded £150. The previous-generation Passat isn't ageing gracefully. 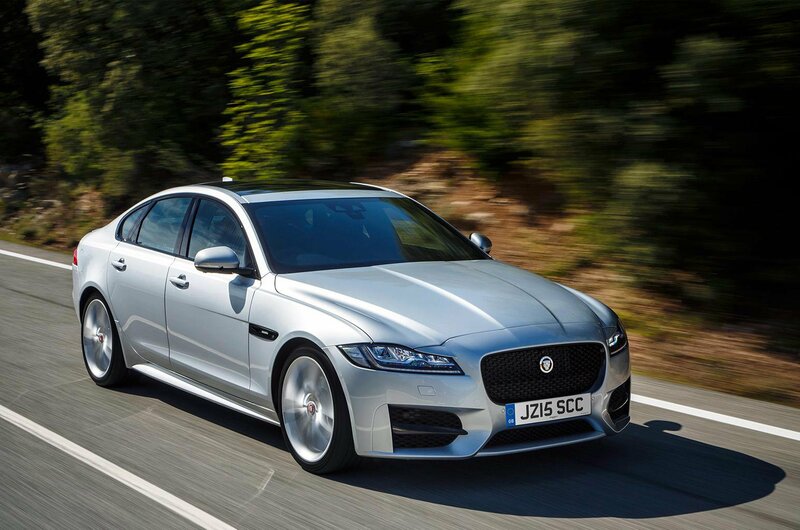 Almost 50% of owners reported faults on their cars, making it our worst older executive car for reliability. Areas of concern included suspension, fuel systems, the exhaust and brakes. Nearly 45% of cars were rendered undriveable and 15% were off the road for more than a week. 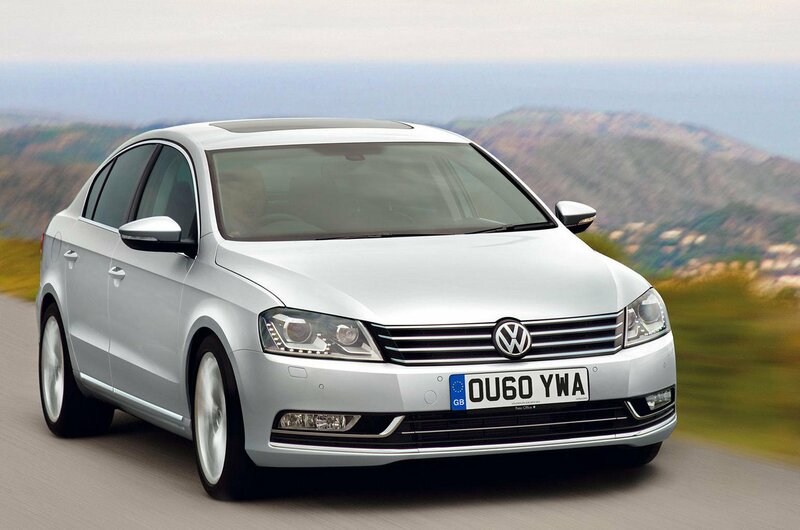 To top off the Passat's poor performance, 15% of owners told us they were landed with repair bills of more than £1000. 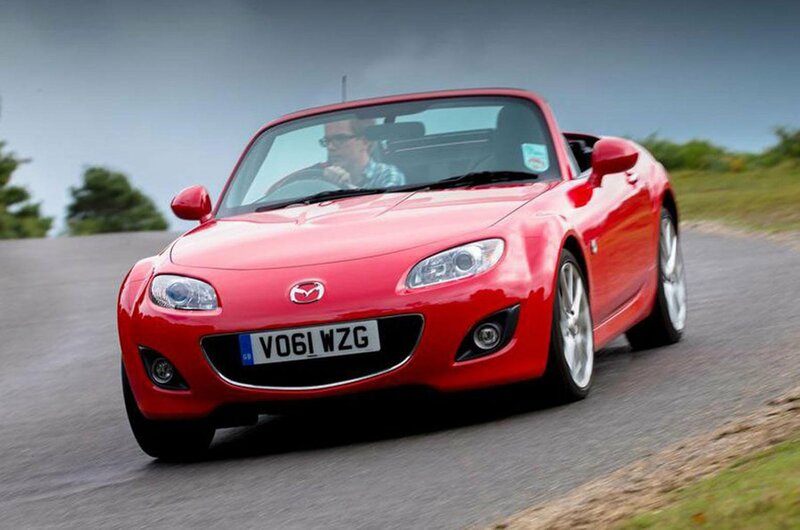 The previous generation MX-5 convertible has a spotless reputation for reliability - not one owner who completed our survey had a problem with their car. Unsurprisingly the vast majority of owners told us they were very satisfied with their cars. 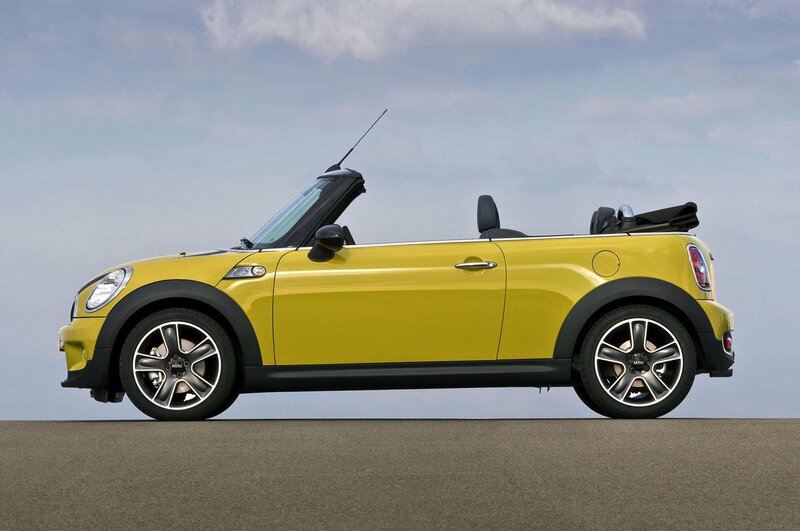 More than half of the Mini Convertible owners we heard from had suffered a problem with their car. The most serious issues related to the engine. 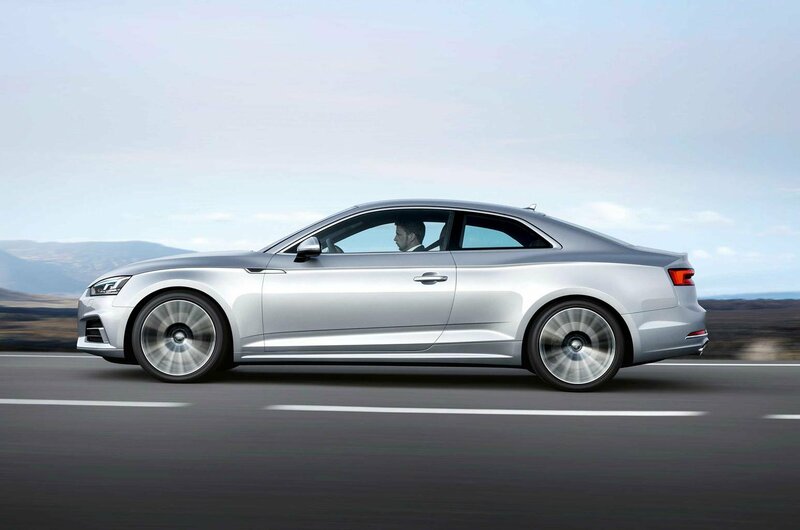 The A5 appears to age remarkably well with just 10% of cars suffering a fault. The areas affected were split evenly between the battery, exhaust, non-engine electrics and the suspension. Three-quarters of cars remained driveable and all were fixed in less than a week. Some were repaired for free and no bills exceeded £750. 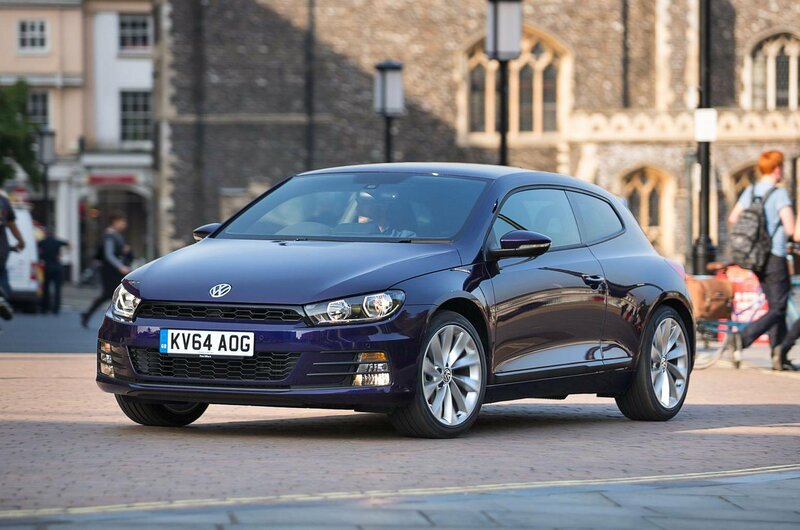 Although the Scirocco is the least dependable coupe, it’s not in the same league as the worst cars in other classes. Just over 33% of cars suffered faults, relating to the battery, engine and suspension. The problems were serious enough to make the majority of cars undriveable and repair bills ranged from £26 to more than £1500. 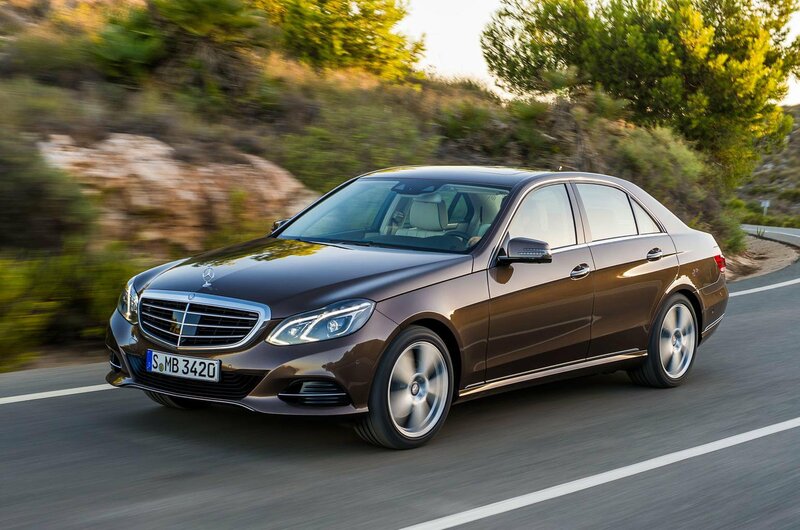 In spite of its complexity, the E-Class remains impressively robust as it ages. Only 16% of cars had faults, most centred on none-engine electrical systems. The majority of cars remained driveable, around half were fixed for free and no repair bills topped £500. More than 40% of the XF saloons we were told about had a fault, with electrical, interior trim and bodywork issues the main gripes. Other problem areas included the brakes, engine, fuel system and the gearbox / clutch. Around half of cars were undriveable, but many cars were fixed for free and most repair bills were relatively small.